Galexia assisted the United Nations Conference on Trade and Development (UNCTAD) publish a major study: Data protection regulations and international data flows: Implications for trade and development. Galexia Director Chris Connolly was the lead author / consultant for the study. 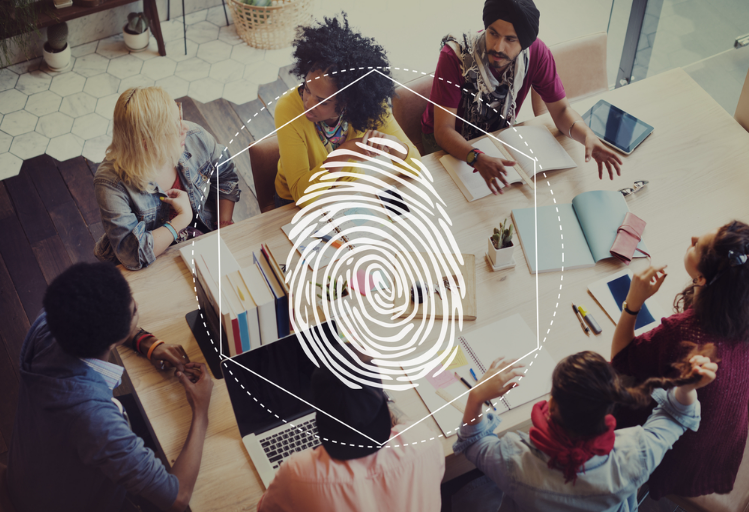 This major report (170 pages) examines the relationship between data protection and trade, with a strong focus on the issues faced by developing nations. The study also includes detailed contributions from national governments, regulators and businesses. The study includes numerous practical policy options and suggestions for global, regional and national stakeholders. Galexia and the United Nations Conference on Trade and Development (UNCTAD) have released a major report, entitled Review of E-commerce Legislation Harmonization in the Association of Southeast Asian Nations (2013). The report is a follow-up to Galexia's previous AusAID funded project to harmonise e-commerce legal infrastructure in ASEAN (2004-2009) and Galexia’s earlier study for the UNCTAD Information Economy Report on ASEAN cyberlaw harmonisation in 2008. This 2013 review documents the significant advances made by ASEAN countries in the area of e-commerce laws. It also makes proposals for accelerating the process of regional integration and harmonization as outlined in the ASEAN ICT Masterplan 2015. Galexia’s extensive and detailed work with ASEAN has assisted ASEAN be the first region in the developing world to adopt a harmonized legal framework for e-commerce and it is the most advanced developing region in terms of implementing harmonized e-commerce laws. The review includes detailed regional and national analysis of e-commerce laws, privacy, cybercrime and cloud computing. 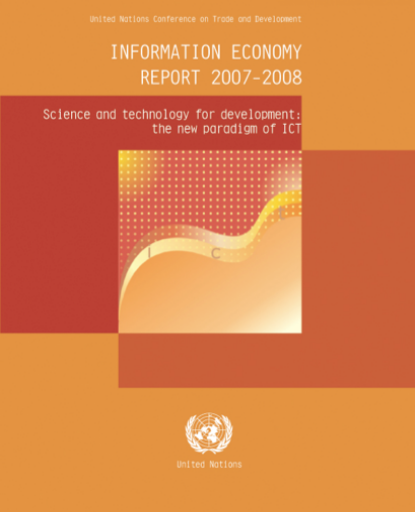 Galexia was commissioned by the United Nations Conference on Trade and Development (UNCTAD) to contribute a chapter to the Information Economy Report 2007-2008. Galexia’s chapter presents a case study on the ASEAN E-Commerce Project - a major 4-year project to assist the ten Member Countries of the Association of South East Asian Nations develop and implement a harmonised e-commerce legal infrastructure. The E-Commerce Project is funded by the ASEAN Australia Development Cooperation Program (AADCP). The experience of the ASEAN Member Countries in the E-Commerce Project is helpful for developing countries formulating their own e-commerce legislation and beyond this, developing a comprehensive legal infrastructure, including regulations, standards, training and education.